The company provides machining services, electronic equipping and metal processing sub-contracting. The company, situated in the southern industrial zone of Ashkelon, employs 35 workers in its various departments and it is ready to take turn-key-projects on itself. We provide the following services: assembly and manufacturing of machines for various industrial sectors, manufacturing of components for the high-tech and defense industries, integration of complex systems of metal, electricity, electronics, optics and machanics. The plant covers 3,000 sq.with a new and advanced production floor. Rich professional experience in the field spanning over dozens of years. An advanced computerized production lineup. 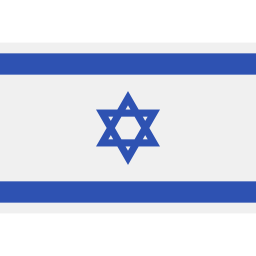 Certified IAI and Ministry of Defense supplier. Our engineering design and manufacturing take place under a common hospice, allowing us to carry out combined projects. Advanced automation and mass production capacity facilitate meeting tight deadlines. We have professional and reliable manpower. Our pleasant and familial working environment ensures full cooperation between the company's departments. Our PP&C (Program Planning and Control) department maintains contact with the customers and verifies efficient work plans in the production workstations. In order to address tomorrow's challenges, M. Barzilay is acting under the banner of quality, professional conduct and technology to lead its mechanical projects design and production. Development, nurturing and training of the company's human capital. Enhancement of collaboration with strategic customers. Increasing the development engineering efforts with integration of the production formation. Increasing operations in build-to-spec projects. Increasing exports and entry into new market segments. Strengthening and expansion of the machining layout. 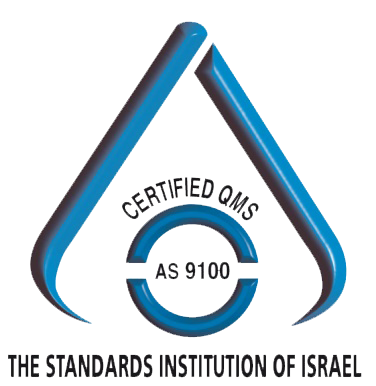 Meeting and maintaining the AS9100 C and ISO9001 quality assurance standards.